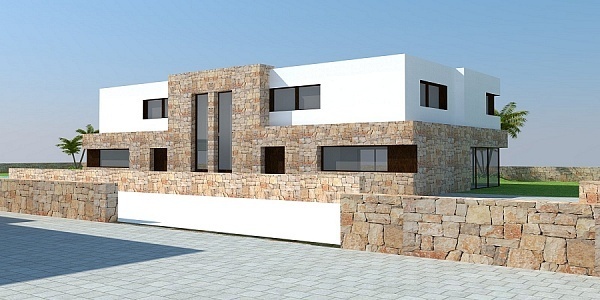 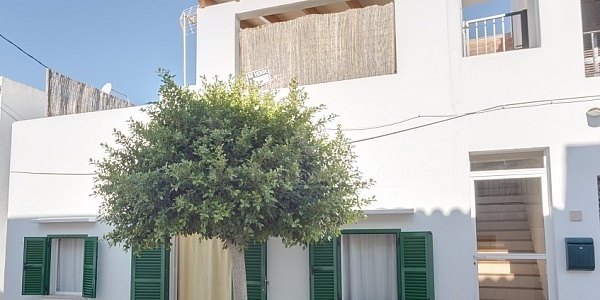 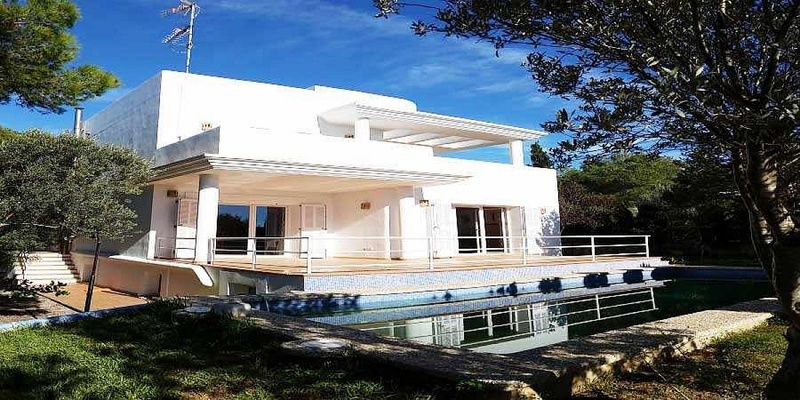 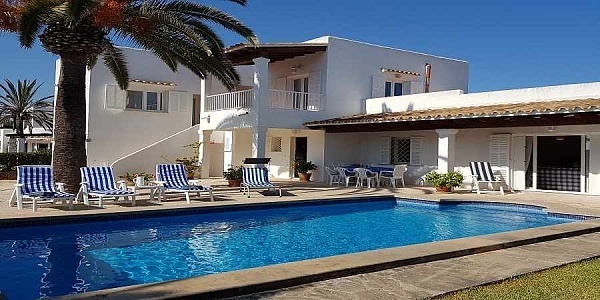 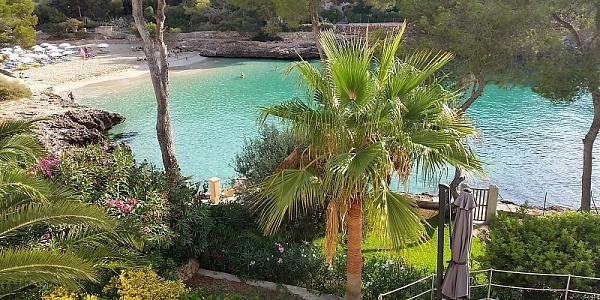 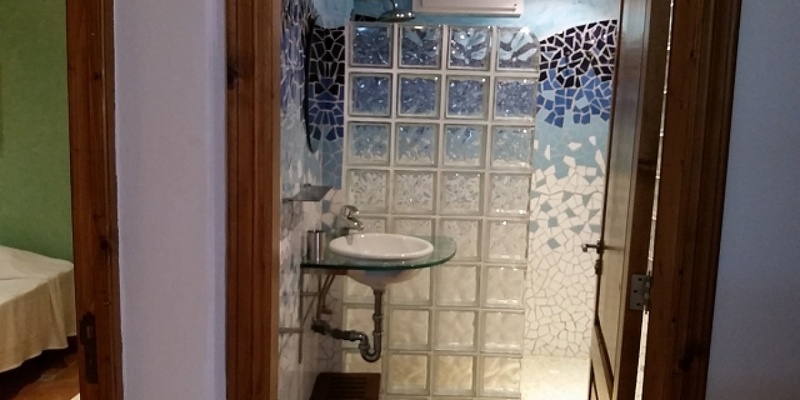 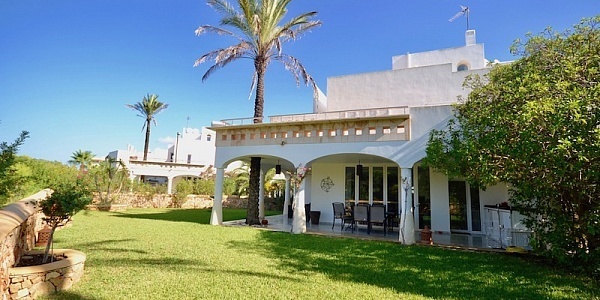 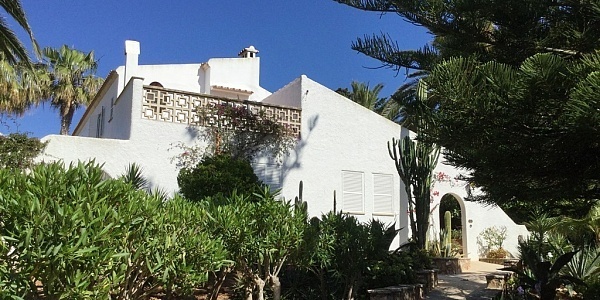 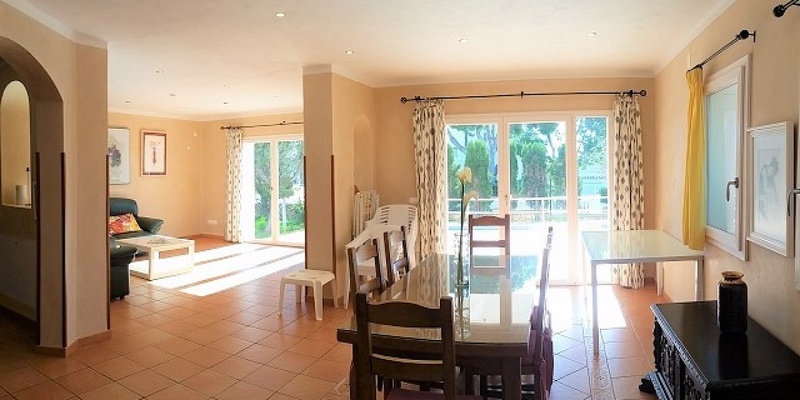 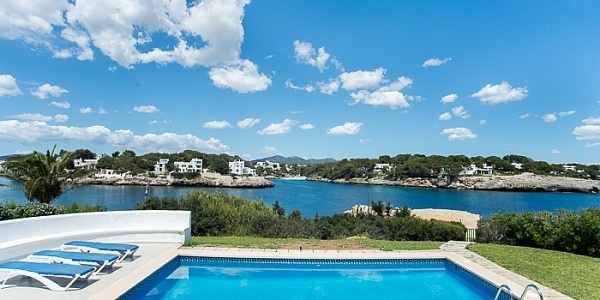 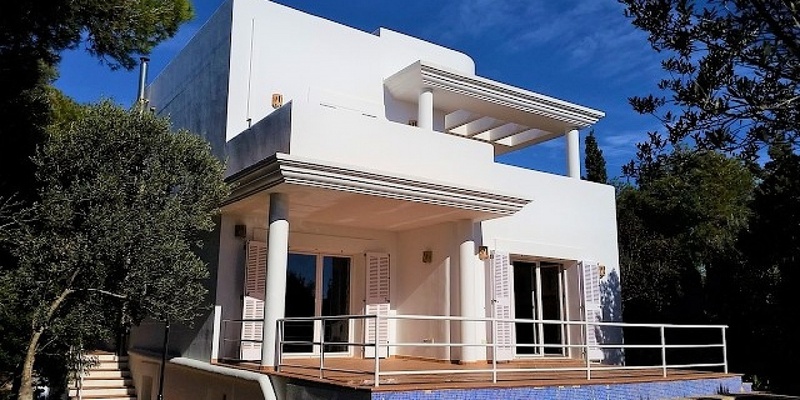 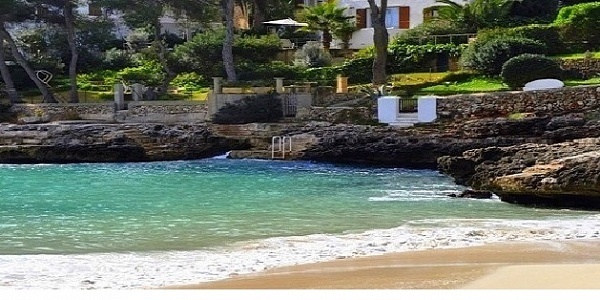 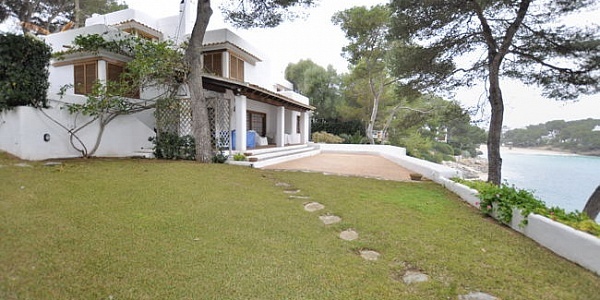 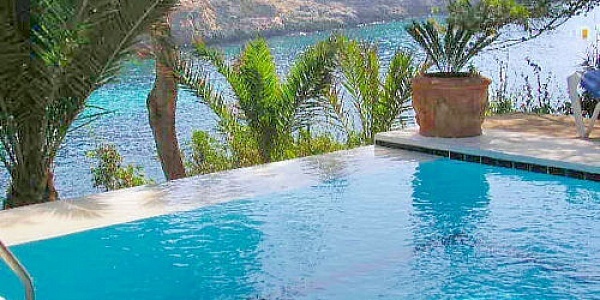 Detached Villa in the Marina of Cala Dor build on a plot of approx 600m2. 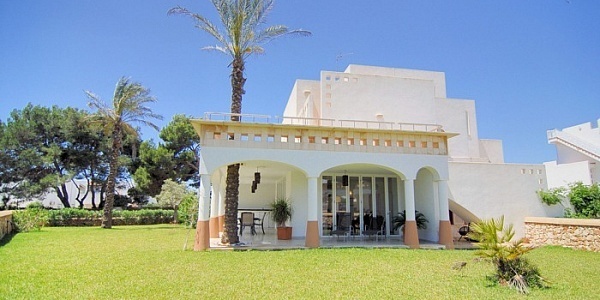 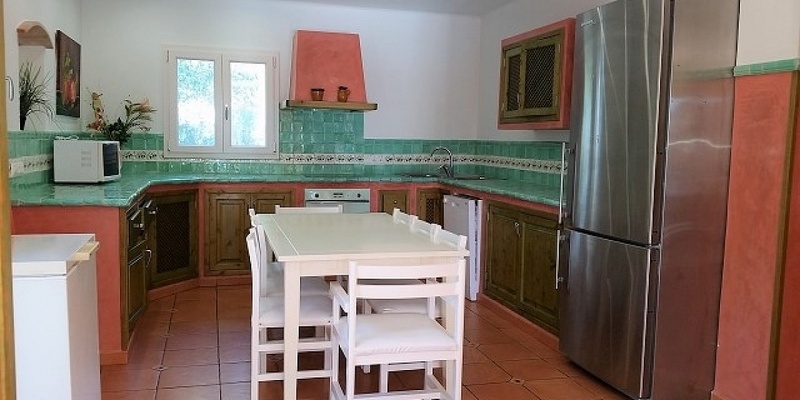 It consists on 2 floor of a living area od approx 380m2 with big entrance hall, livingroom, dining room, kitchen. 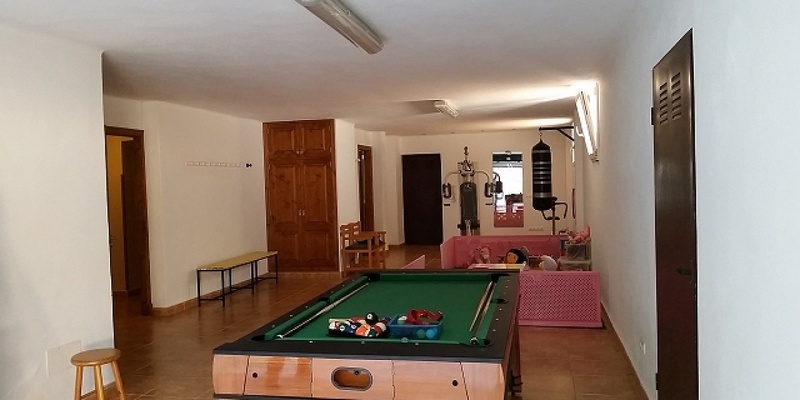 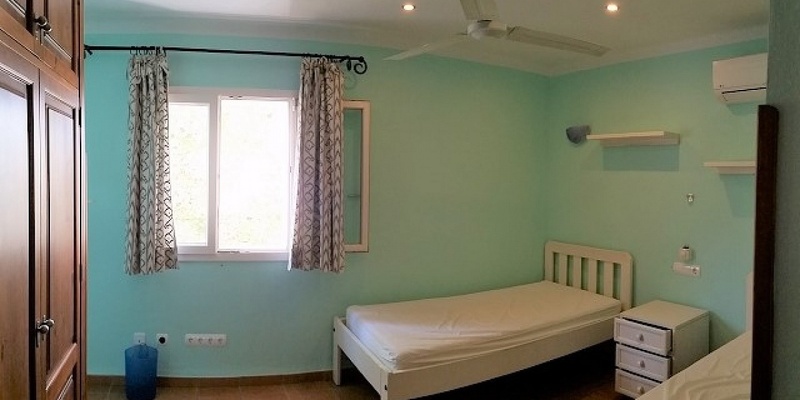 5 Spacious bedrooms and 3 bathrooms. 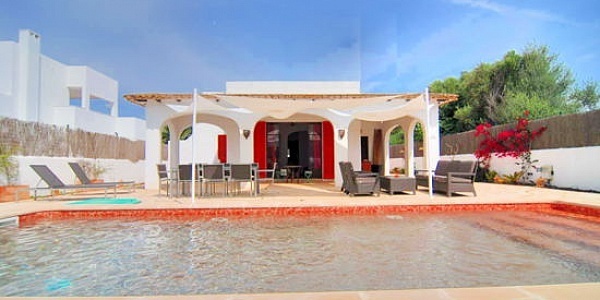 An outside terrace with private pool. 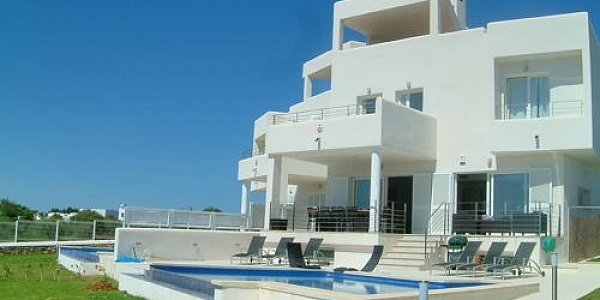 The house enjoys seaview and view over the marina. 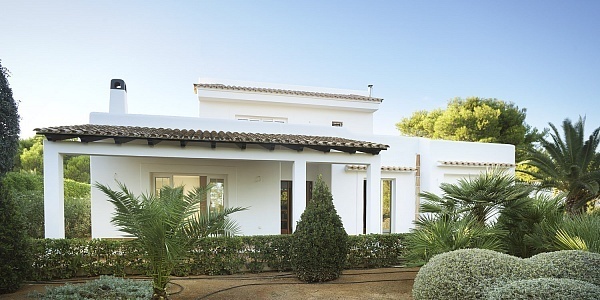 Underfloor heating and new Aircondition are part of the luxury equippment.